Isn’t she fazed by any of this? Does she do this all the time? Make unsuspecting, seemingly straight girls squirm? Or am I making it all up? But making up what? The butterflies are real. The fact that I want to kiss her is real. Would kissing a girl be different from kissing boys? If all I did was kiss her would that make me queer? Are you queer just for thinking it? Or does doing it make you queer? And what if I don’t want to be queer? Do I get a say in this at all? Just when she thinks she knows who she is, Hope falls in love—and her world is turned upside down. Because of a moment of indiscretion, Hope’s parents send her to New York to spend the summer with her hipster sister while they travel to Thailand. 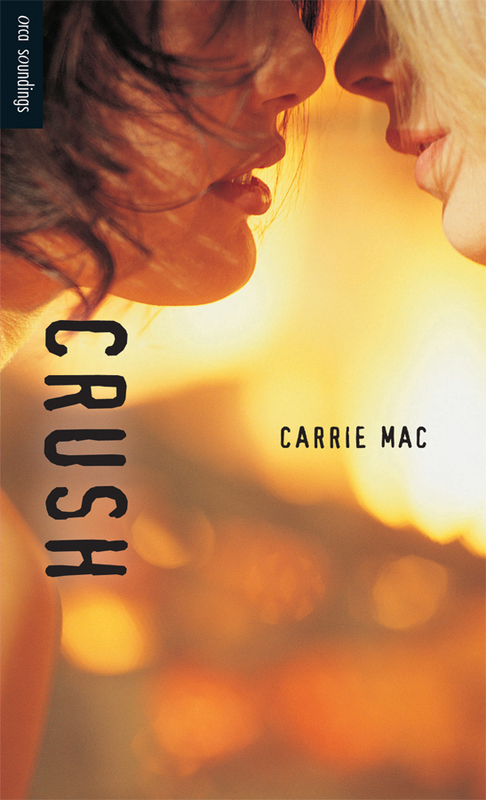 Miserable, Hope ends up meeting Nat, and developing a powerful crush. The only problem is that Nat is a girl. Hope is pretty sure she isn’t gay. Or is she? Struggling with new feelings, fitting in and a strange city far from home, Hope finds that love—and acceptance—comes in many different forms.